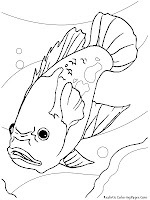 Aquarium is a small place as a miniature for fish to life. 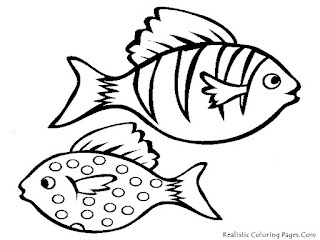 People make aquarium using a glass and fill the tank with water and add some accessories like small water tree or some little rock to make fish feel like in a nature. 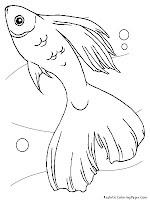 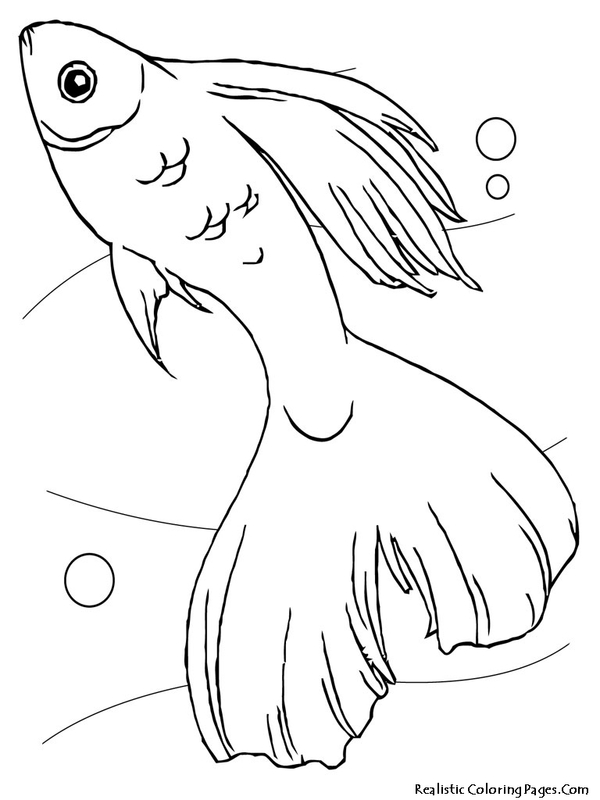 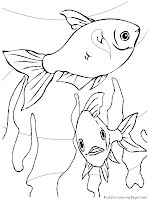 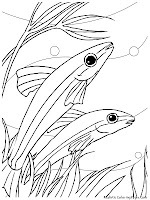 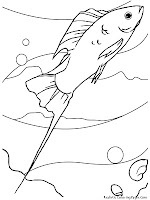 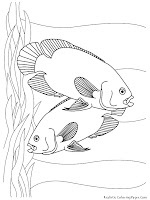 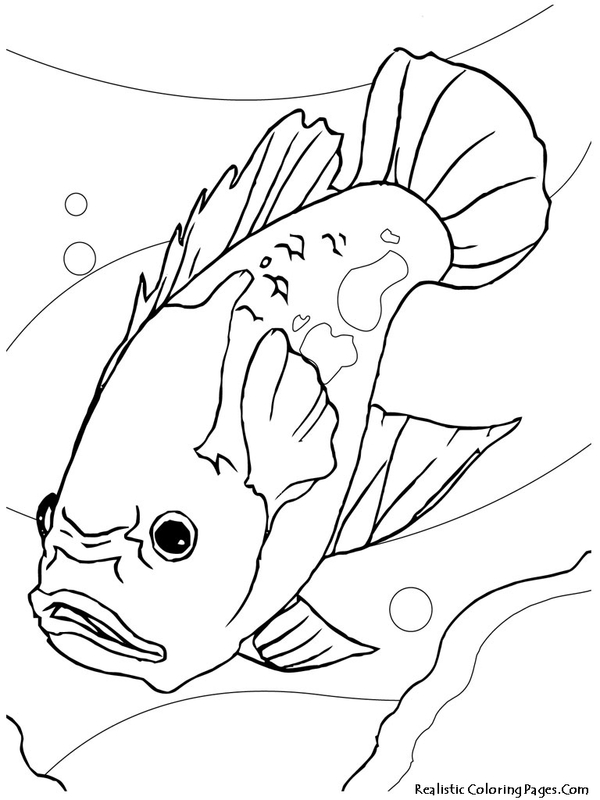 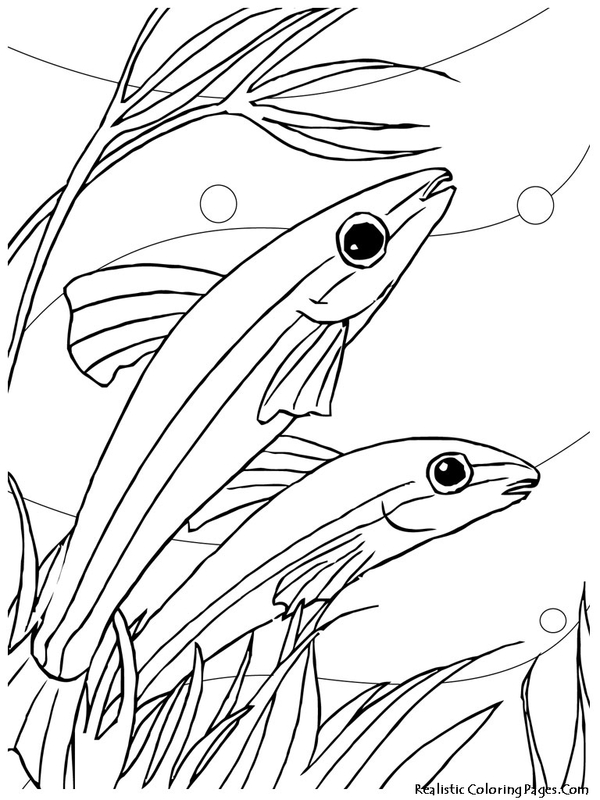 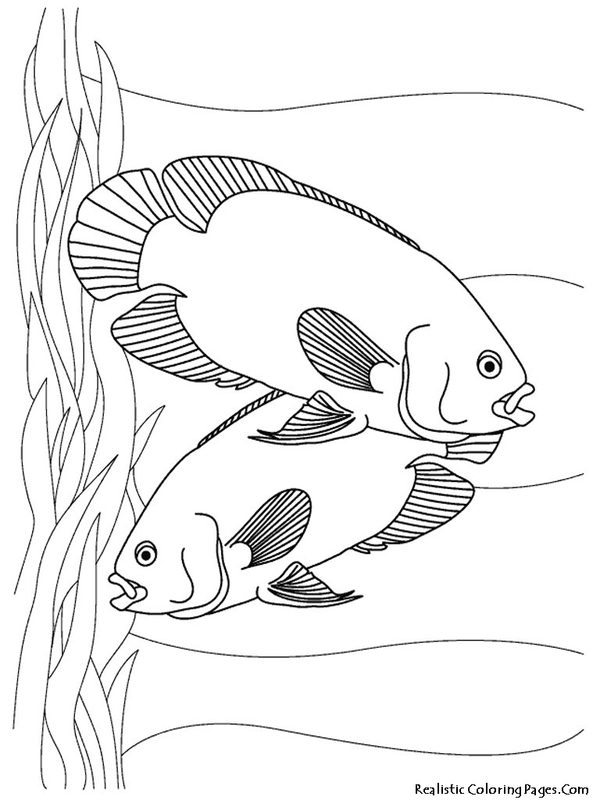 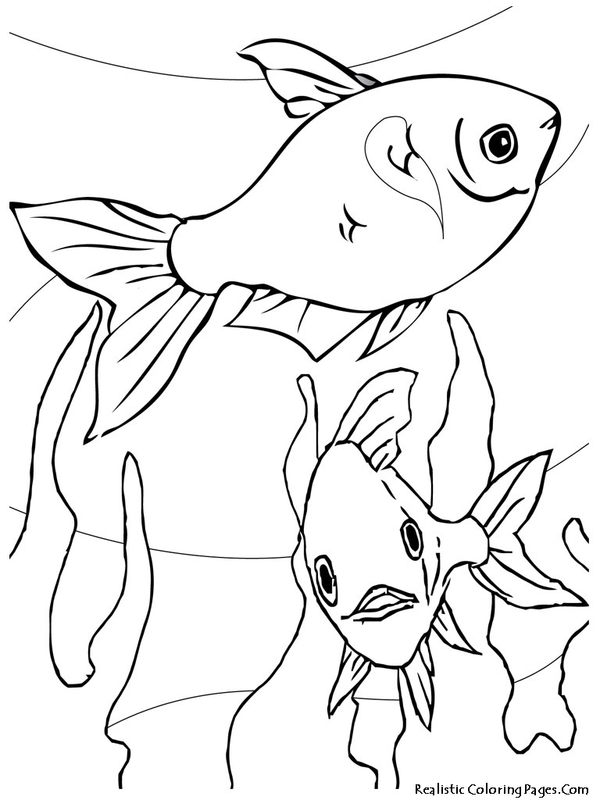 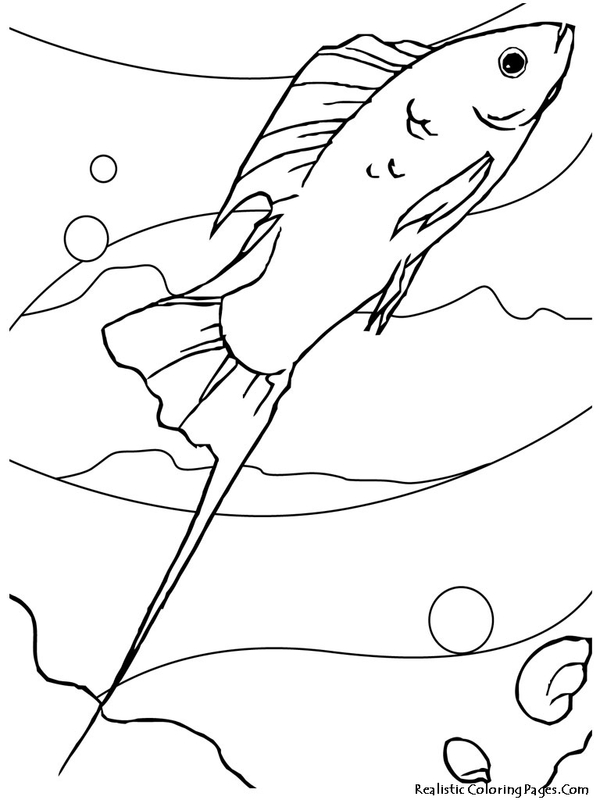 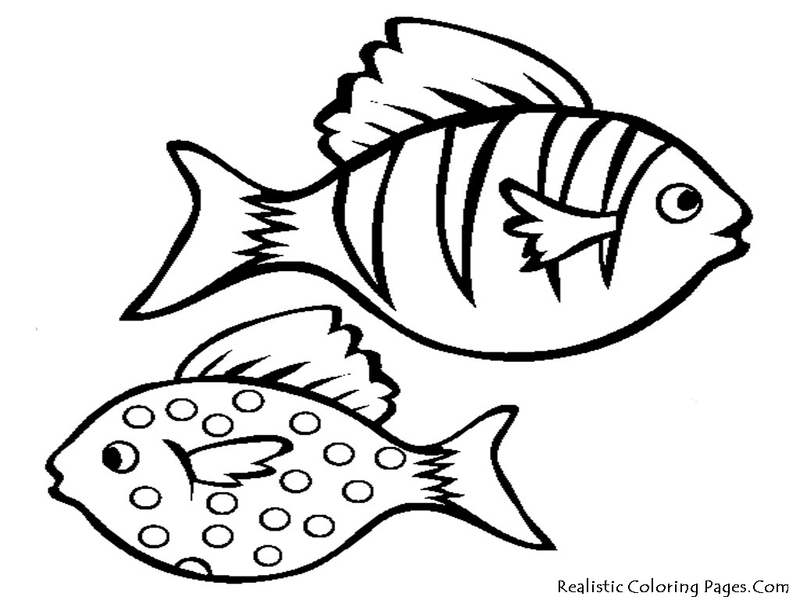 Download aquarium fish free printable coloring sheet, realistic coloring pages has providing this page with Oscar fish, Guffy fish, Pencil fish, Sword tail fish and more free aquarium fish coloring pages.